Based on Brockley Road, Pistachio Coffee & Kitchen is a unique, healthy-eating cafe offering a range of meals including breakfasts, lunches, snacks, and an array of healthy drinks and coffee. Offering a huge variety of food, they focus mainly on a mix of traditional mediterranean dishes and classic British meals, including English Breakfasts, Lamb Kofte, meatballs, burgers and more. 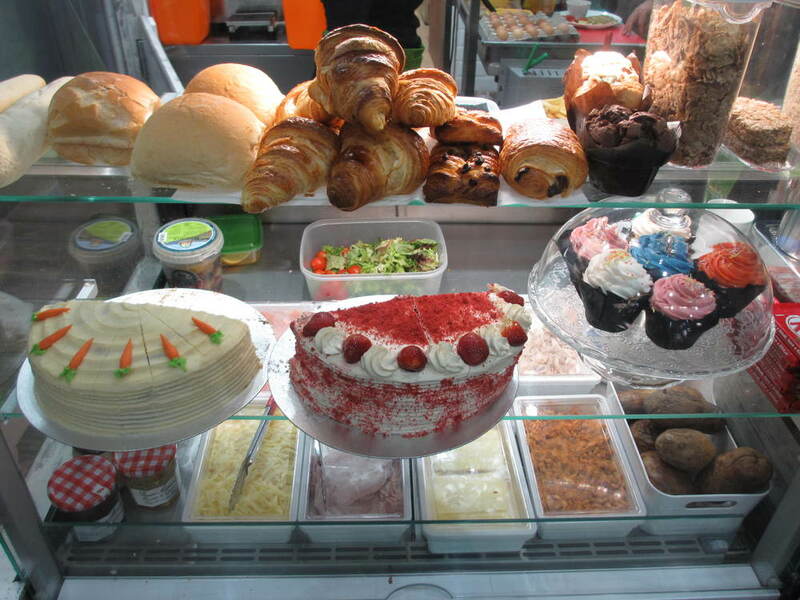 They also have a range of continental delights, including croissants, ciabatta, and cakes. Still a relatively young business, Pistachio is led by Ugur and his team of friendly staff and sophisticated chefs. They are supportive of the local community and are a stock choice for many locals. The Cafe has a slick yet cosy atmosphere, with comfy sofas to relax in over your meal and enough chairs and tables for groups friends, and mum's with prams. They have also recently been included in the 'Breast-feeding Welcome Scheme' which is running across local businesses throughout South London.